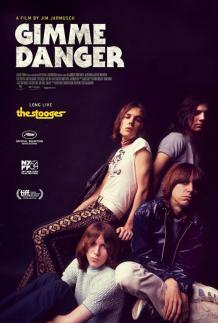 “Gimme Danger, Jim Jarmusch’s documentary about Iggy and the Stooges, is a movie that pays scrupulous and affectionate tribute to a band that, at the time, looked like a sideshow of sociopathic freaks. Now they seem like nothing less than the defining progenitors of the CBGB era. The film is carefully assembled, full of great 16mm period footage and steeped in a grasp of rock history.